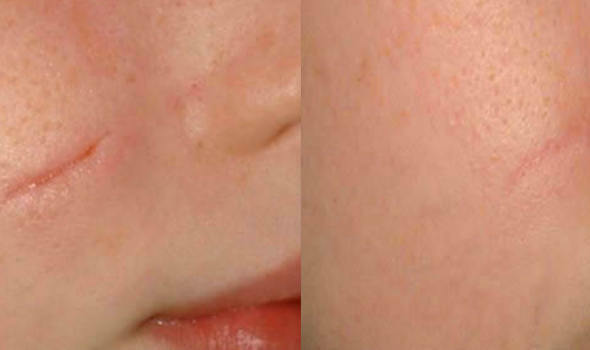 Acne scars from your pimpled youth can be treated with our highly effective elōs laser system resulting in a much smoother skin appearance. This non-surgical treatment procedure can take as little as one hour to preform and can successfully remove 50 to 80% of scar tissue. Patients typically return to their daily activities with no downtime after treatment. Patients who have dealt with scarring for years can finally renew their appearance and achieve higher levels of self-confidence with their healthier appearance. Unmatched in effectiveness for treating acne scarring. Risk of further scarring is greatly diminished. Can see results in as little as one treatment but follow up treatments may be required to achieve desired results. Will laser treatments get rid of my scars? 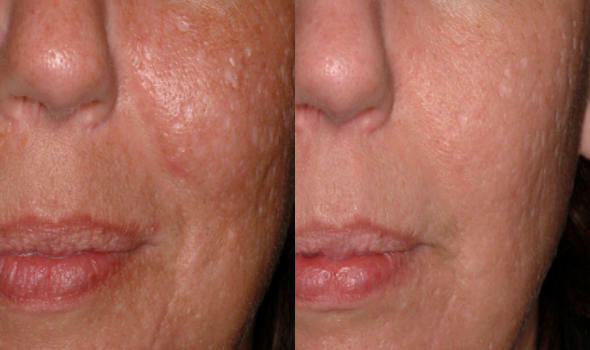 It’s highly likely that you will see an improvement to the severity of your acne scarring with laser treatment. Depending on the severity and type of your scars, multiple treatments may be required to achieve desired results. 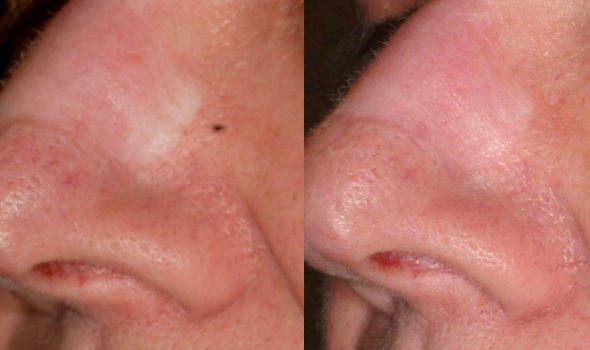 Laser scar treatment is typically quite tolerable and requires no topical anesthetics or other skin preparations. Cooling of the skin surface helps ensure additional safety during treatment. Most people feel a warm response when the laser is fired but it should not feel uncomfortable. You won’t have to ‘hide’ from people after treatment either. This no-downtime method allows you to return to your normal activities immediately after treatment. You will typically see healing completed within 10-12 days after your procedure as well as a revitalization of your skins appearance. You may experience light swelling or redness of the treated area and notice a slight change in skin pigmentation directly following the procedure. Treatment costs vary depending on the severity of your scars, and how many treatments are required. 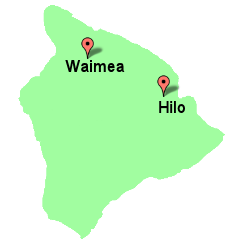 To schedule a consultation, call our specialists at 808.885.9000 or drop us an email.